Have you always wanted your own Minecraft server, but didn’t know how to do it or worried that it wasn’t safe? 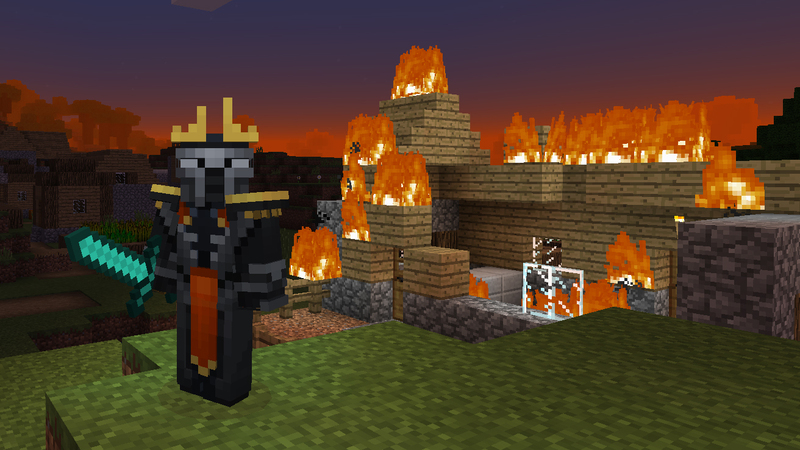 Minecraft Realms, which Mojang announced recently for North America, solves that problem. 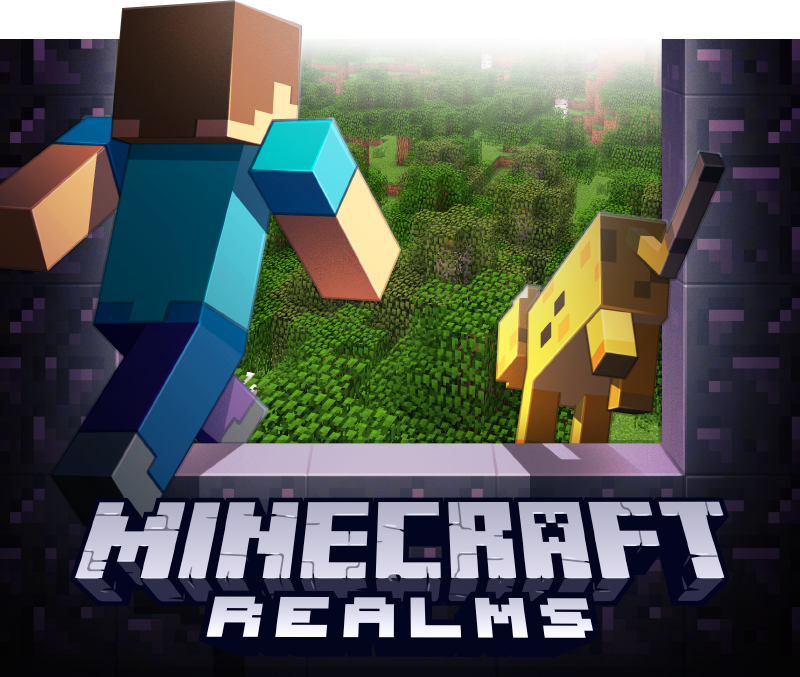 For 13 dollars a month Minecraft Realms allows you, or if you’re a younger player your parents, to set up a Minecraft server. 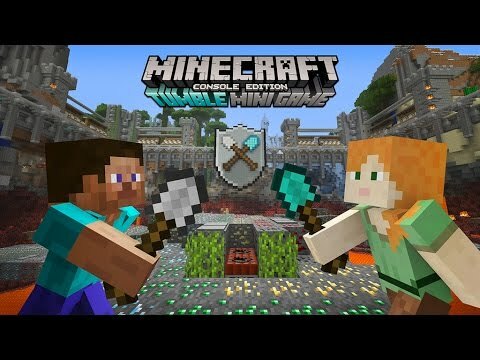 Minecraft realms hosts the server and backs it up. 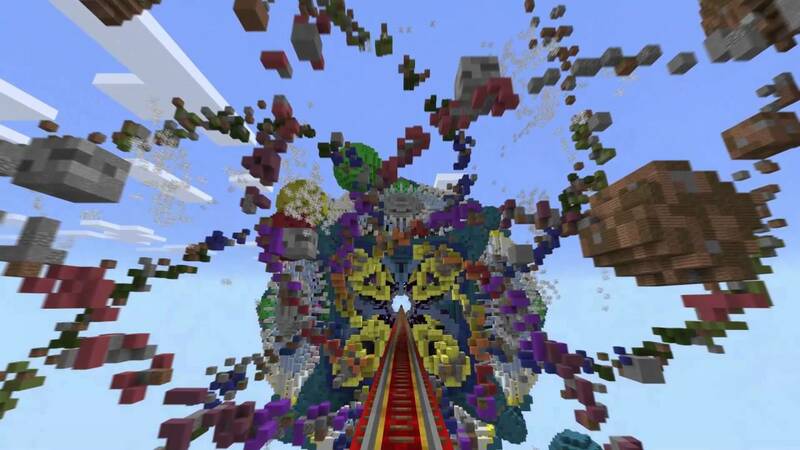 Up to 10 players can play on a server at once, and up to 20 can be invited in total.